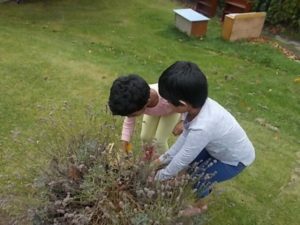 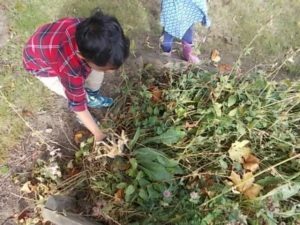 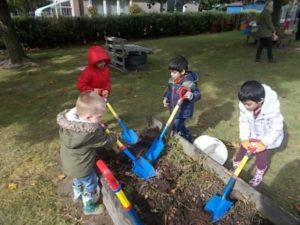 This week in nursery we took out the weeds in the garden and used the spades to dig them up. 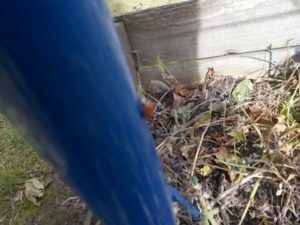 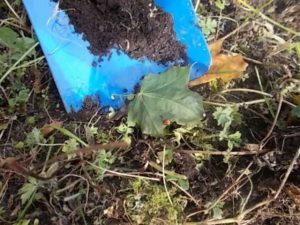 While we were digging we found lots of Ladybirds one even helped us with the spade. 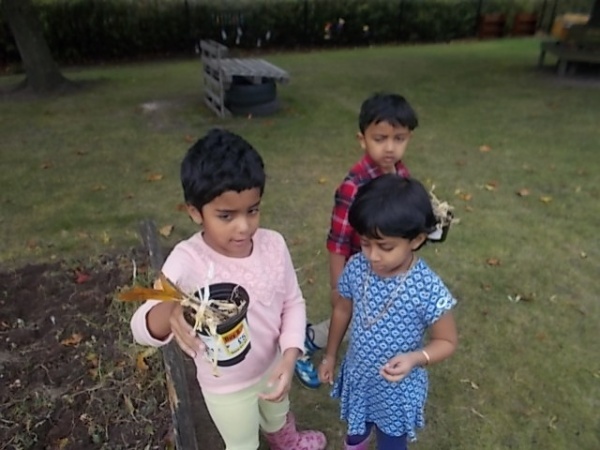 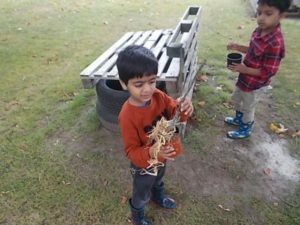 We made ladybird houses to keep them warm we looked for sticks, grass and straw in the garden. 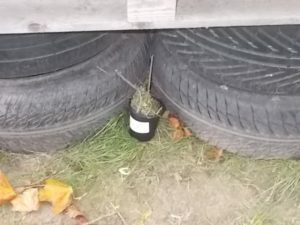 Then we put them where we thought they would like to live.